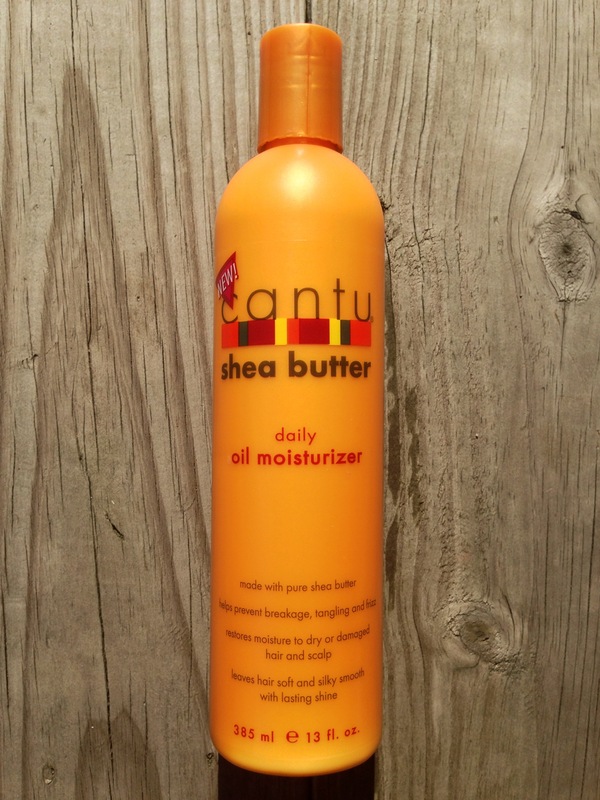 Product Review: A Healthy Way to Retain Moisture! Posted on October 19, 2014 May 10, 2017 by STACi P.
And the journey continues. This time I’m going on a comparatively 7 week ‘No Heat’ voyage. The goal is to retain moisture throughout the process, while (fingers crossed) nailing a regime and go-to style that works for me! I’m finally getting that curls have personalities too, and everyone’s are different. So, instead of comparing mine to others, I’m fully enjoying the ride. Here we go again — to the Natural Hair aisle, I go! I’m becoming a product junkie & I like it! In the aisle, with my phone in one hand, Cantu’s Leave-In Conditioner in the other, I took a deep sigh of relief. Security. Cantu’s collection has worked well on my hair. So far, I’ve used the Leave-In Conditioner and the Shampoo and Conditioner and I’m a big fan of the quality, aroma, and price! That wasn’t so bad. Then I just started lining up all the products that I thought would help with my mane, eliminating a few after reading the directions and ingredients. These were the winners. 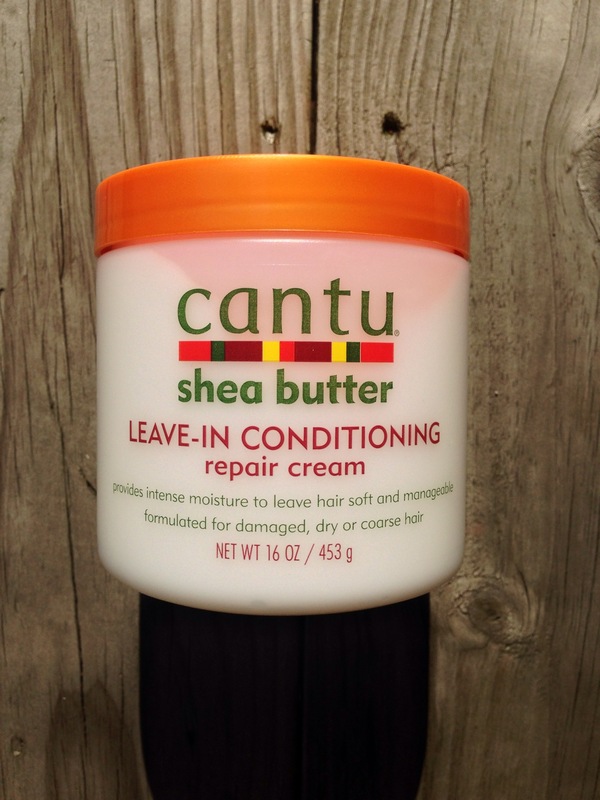 Cantu’s Shea Butter Leave-In Conditioning Repair Cream seems to be a fan favorite and with good reason. If I would’ve walked out with just one product, this would it! I’ve tried other leave-ins that didn’t agree with my curls, producing dry and brittle hair. Cantu’s Leave-In is a very light, repair conditioner & after finishing a full bottle — I’ve been a witness to the results. If it ain’t broke, don’t fix it. 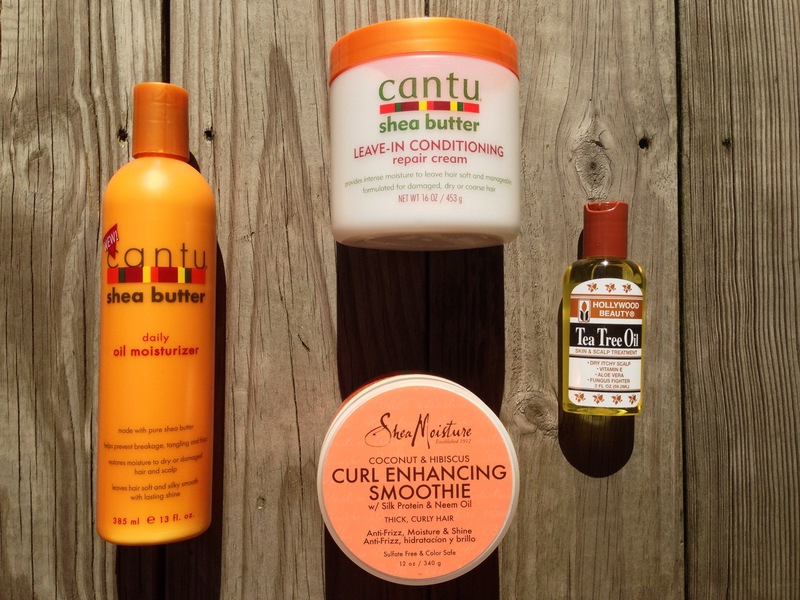 Naturally, I wanted to try more of Cantu’s products. — & I’m so glad I did. Day 3 of my wash + go, & I love this moisturizer! Made with pure shea butter, it’s supposed to restore moisture throughout your damaged hair. On damp + sectioned hair, I distributed the moisturizer from root to tip. For me, it’s made the world of a difference. But, this is coming from the girl who only used leave-in conditioner. I’m learning. The product pilgrimage. 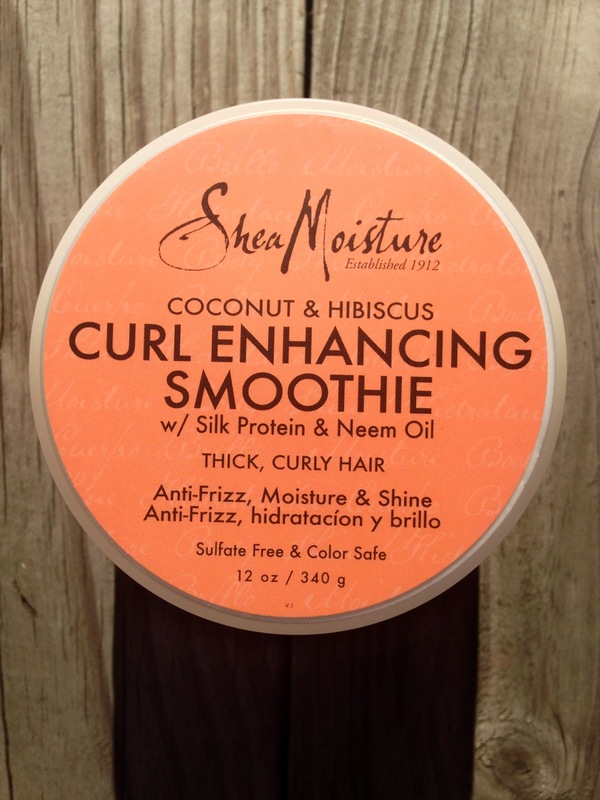 After using the daily moisturizer, I applied Shea Moisture’s Curl Enhancing Smoothie. I’ve seen this brand everywhere, from beauty supply stores to Instagram pages. The natural community loves this brand but the price never agreed with me. Again, I was usually buying whatever was on sale at the time so, never mind my frugal ways. 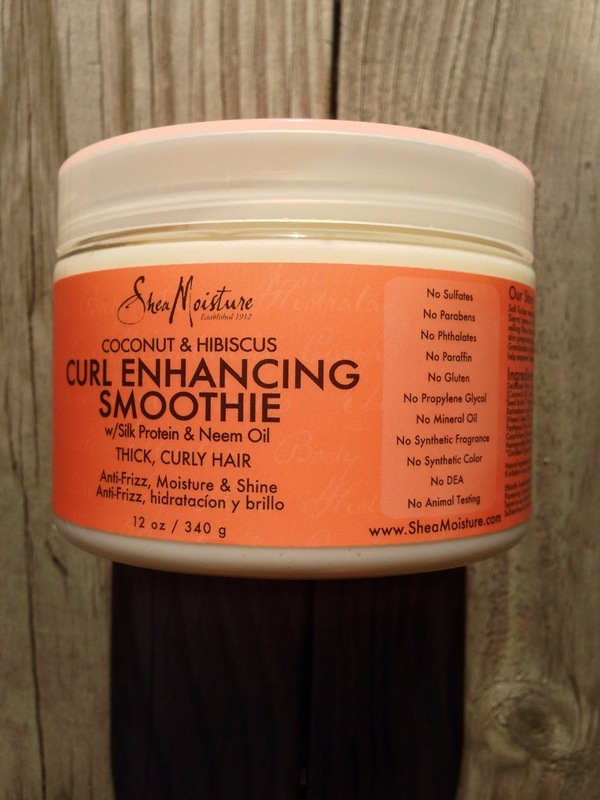 Catching this Curl Smoothie with a sale sign, (& after watching YouTube videos and reading blogs about it) it was a must try. Must’ve been my lucky day. I’m obsessed. On the same sectioned hair, I applied the Shea Moisture Curl Enhancer Smoothie from root to tip. Enhancer is right! Along with the daily moisturizer, my curls really became defined and lustrous. Healthy hair is way more important than length any day, although I want that hang-time as bad as I want a natural donk. #Truth. Sleeping with my hair in a pineapple at night to reduce the frizz and maintain the curls, I still found myself applying dime size amounts to the damaged sections. I’m on Day 3 of the Wash & Go style & it ain’t too shabby if I do say so myself — wink! 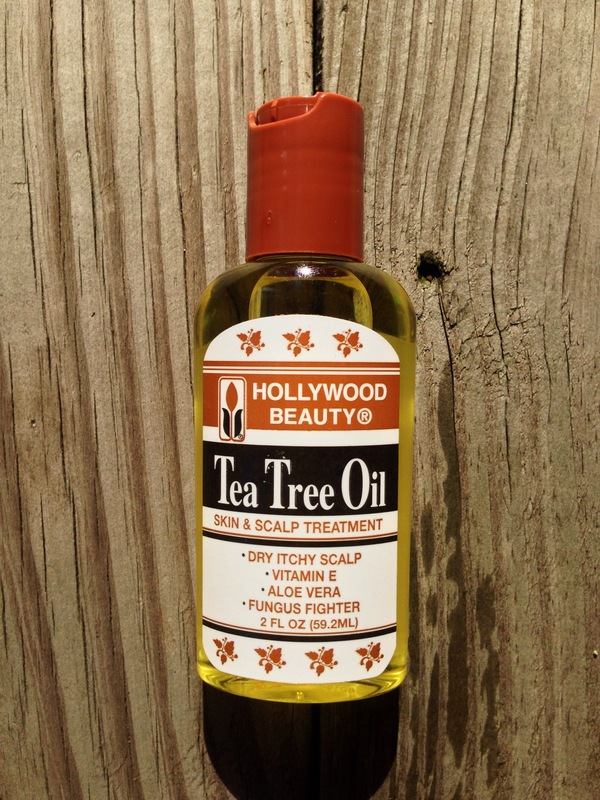 Before releasing my hair from the sections, I massaged this tea tree oil throughout my scalp. Like olive, coconut, and Jamaican black castor oil, there are many uses for tea tree oils. Countless people use it to relieve itchy scalp and fight dandruff, or simply just assist with hair growth. One of my followers recommended a thicker oil for colder months, since this is usually used in humidity and warm weather. For now, I’m rocking out with one; I just love the tingly feeling it gives me! Once this wash & go wears down to frizz, I’m going to try to perfect the two-strand twist out style. The results get me every time, simply slap ya mama worthy! I’ve got 7 weeks to try new things and am open to anything so leave your suggestions below! That’s what I love most about the natural hair community, all so helpful and encouraging. We are in this together, curlfriends! I bought the Cantu shea butter leave-in today- fingers crossed for great results. Have you ever used the leave-in for a wash n’ go? What was the results? I saw that Tea Tree oil also and was a bit skeptic about it, maybe next time I’ll get it. The curl enhancing smoothie – I must agree with you. It is on the pricey side for me. Great review by the way.